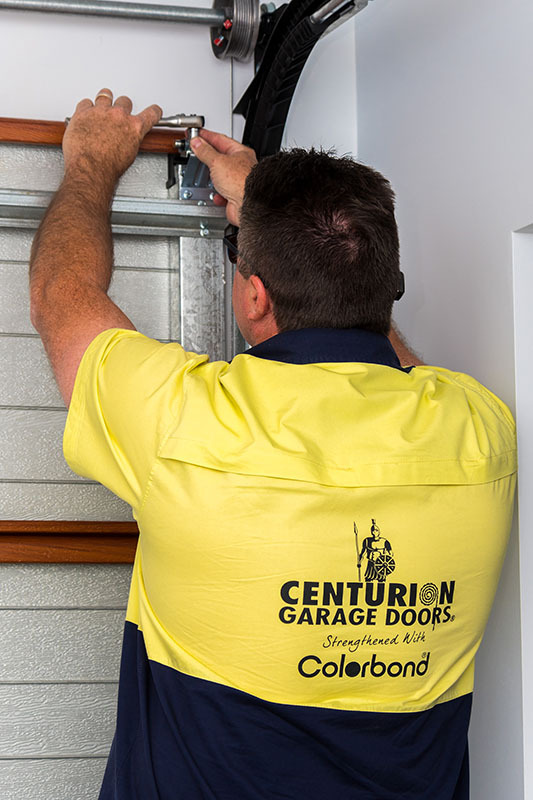 Centurion Garage Doors are local manufacturers, installers and garage door service providers. 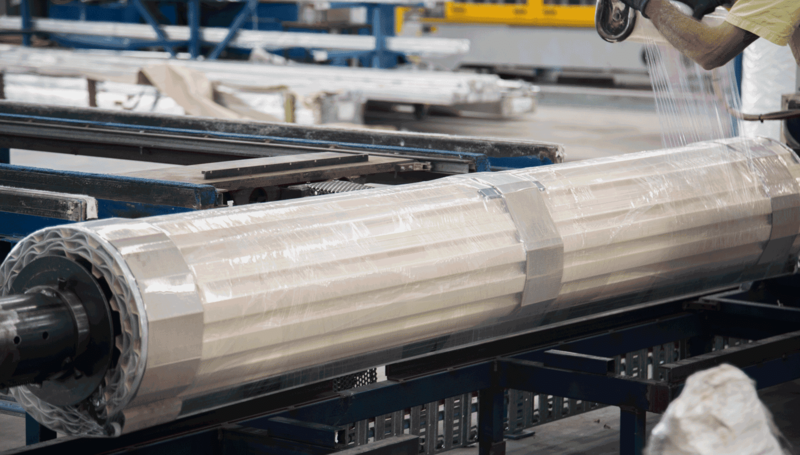 With a network of accredited dealers and installers, you can expect a prompt response to any enquiry on all brands and makes of doors. Innovative, Secure, Strong, Australian-made garage doors. Fully-stocked service vehicles providing fast, prompt emergency repairs and garage door service. Deal manufacturer direct for the best in value for money. Wonderful, thank you very much for your help, your service has been great! The service technician was well mannered and did a very good job of work. He represents excellent value for money outlaid. If you do send this excellent man out next time, you can be assured of my ongoing business in the future. A very pleasant person who said he would fix my problem when he arrived and he has. So naturally, I am very happy. 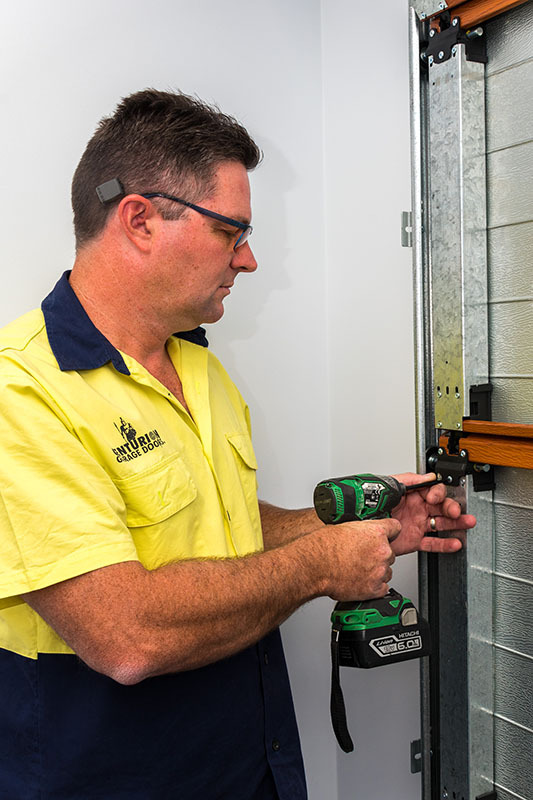 The Australian Garage Door Association and most manufacturers recommend that a garage door is serviced at least once a year by a factory-trained garage door technician. Prices vary across the country and by region, but as a general rule of thumb, a fully comprehensive garage door service (including adjustment of door springs and door opener) should be in the region of $150 + GST. Do you have coding instructions? Yes, re-coding a garage door opener is a relatively simple process and we would be happy to forward you the coding instructions specific to your opener. Do you offer After Hours Servicing? Yes, many of our dealers are fully equipped to offer emergency after hours repair and service. The cost and availability of this may vary from state and regional location. Please contact your local dealer on our web site dealer locator for more specific information. Do you think my garage door needs a service? If your garage door is starting to sound noisy, appears to be struggling or hasn’t been serviced for a while then the chances are it’s time for a service. Remember, just like the car it protects, the garage door is a large mechanical product and needs ongoing care and maintenance. We recommend you have it serviced at least once every 12 months. Can I service the door myself? There are a few aspects of garage door care that you can perform yourself. However, if your door is broken or needs a full service we strongly recommend seeing a professional. Replacing garage door parts on your own can be extremely dangerous and may damage the door. To book a service with us, simply complete the form below and one of experience garage door customer service representatives will contact you.